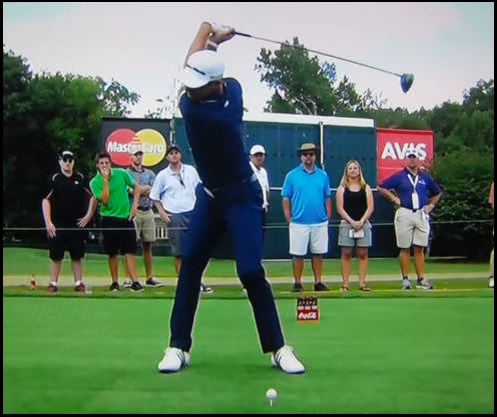 I am betting you’re going to hear a lot of the “using the ground” and/or “vertical lift” nonsense this coming weekend during the television coverage at the Players Championship. This of course refers to the insane rationalization the analysts are making trying to explain why certain swingers’ leading feet are flopping and flying all over the place through impact. This entry was posted in Angle of Attack, Flying Foot Syndrome, Golf Swing Biomechanics, Impact, Launch Angle, MCS Golf Swing, PGA Tour, Using The Ground, Vertical Lift and tagged DJ Watts, Golf Swing Biomechanics, Impact, launch angle, MCS Golf Swing, PGA Tour, Using The Ground, Vertical Lift, WAX Golf on March 13, 2019 by D Watts. 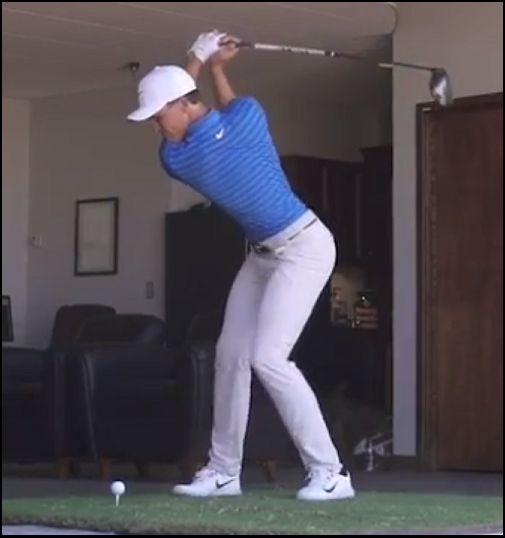 I wrote a post about Cameron Champ’s prodigious length last week and made the point that he could indeed get even more distance out of his swing with better impact conditions. However here is a point un-made that I think is even more valid: he doesn’t really need more distance, but with an improvement to his impact conditions (and shall I say, swing model), he could get the same distance with less effort. 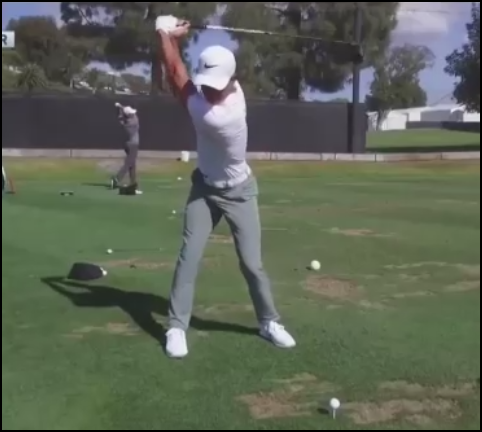 This entry was posted in Cameron Champ, Classic Swing, Launch Angle, Leverage, MCS Golf Swing, Modern Swing, PGA Tour, Tiger Woods and tagged Cameron Champ, Classic Golf Swing, launch angle, Leverage, Modern Golf Swing, PGA Tour, Tiger Woods on October 9, 2018 by D Watts. I wrote about Cameron Champ last year after seeing him in the ’17 U.S. Open, and he’s going to be playing on the PGA Tour next season – which means you may see him pretty soon with the wrap-around season! Now, there’s no reason that a kid hitting it 350 yards carry distance would need any more distance, but find me one person, even among the longest hitters, who didn’t want more distance with their swings. This entry was posted in Ball Speed, Cameron Champ, Club Head Speed, Foresight, GC Quad, Launch Angle, Launch Monitor, Long Driving, MCS Golf Swing, PGA Tour, Shot Data, Spin Rates, Trackman and tagged Ball Speed, Cameron Champ, Club Head Speed, DJ Watts, Foresight, GC Quad, launch angle, Launch Monitor, Long Driving, PGA Tour, Shot Data, Spin Rates, Trackman, WAX Golf on October 2, 2018 by D Watts. 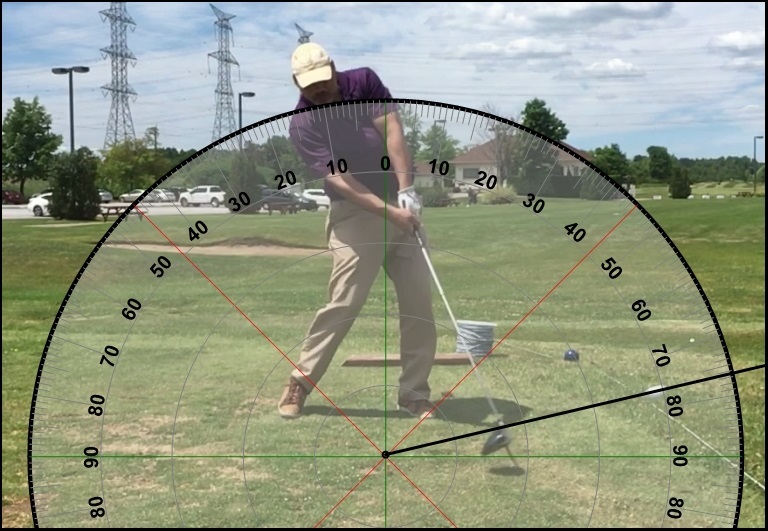 I have said – and will be showing in the upcoming “MCS – The Kinetic Chain” video – how you can create excellent positive Attack Angle (hitting “up” into the ball with the Driver) when you are properly set up with the MCS Golf Swing model. That of course is how the modern driver is supposed to be utilized. 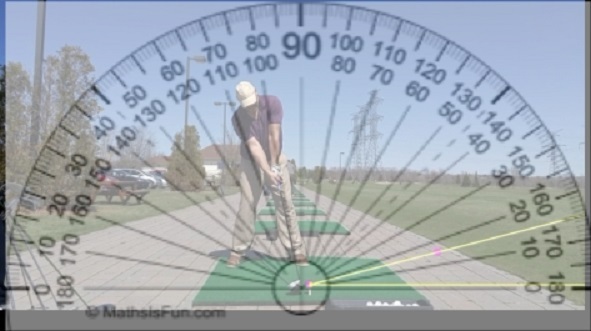 This entry was posted in Angle of Attack, Flying Foot Syndrome, Launch Angle, Long Driving, MCS Kinetic Chain, Modern Driver and tagged Attack Angle, DJ Watts, Flying Foot Syndrome, launch angle, Long Driving, MCS - The Kinetic Chain, MCS Golf Swing, Modern Driver, WAX Golf on September 11, 2018 by D Watts. 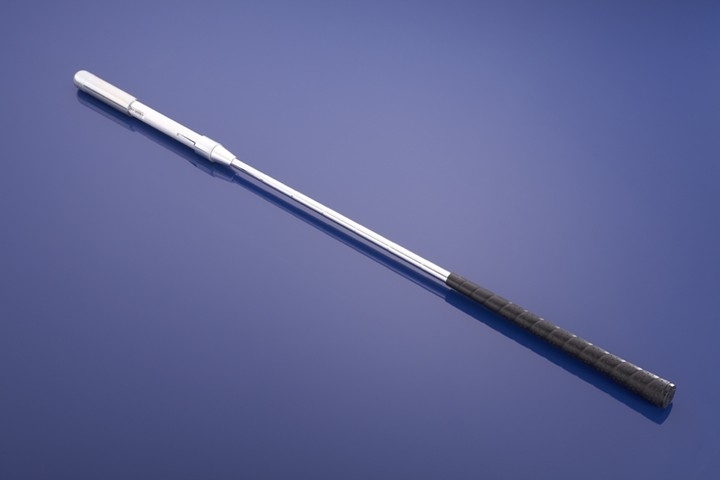 How Far Would Dustin Johnson Drive It With MCS? I ask this because it seems like a lot of effort that he makes for a superb athlete standing 6’4″ to drive it 300 carry and 310 total distance. I found a Tweet from the PGA Tour’s account showing DJ (that one) hitting driver with some stats. This entry was posted in Ball Speed, Classic Swing, Club Head Speed, Dustin Johnson, Launch Angle, Launch Monitor, MCS Golf Swing, Modern Swing, PGA Tour and tagged Ball Speed, Club Head Speed, Dustin Johnson, launch angle, Launch Monitor, PGA Tour on August 11, 2018 by D Watts. 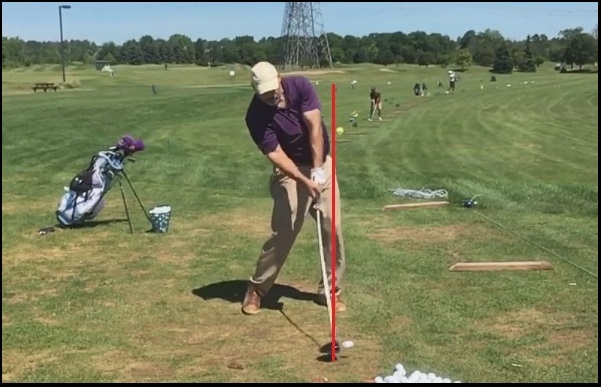 I’ll keep saying it, because sometimes the most obvious thing is the one that people keep overlooking, and when it comes to fixing swing flaws, most of them begin right at address. I spent years thinking that the way to fix a certain swing flaw (over the top, early heel lift, etc.) was to find the proper mechanics, and that’s what all the golf magazines and “tip” experts on television are doing. This entry was posted in Address Procedure, Driver, E = MCS, EMCS2, Launch Angle, Leverage, MCS Golf Swing and tagged Address Procedure, DJ Watts, Driver, E = MCS, EMCS2, launch angle, Leverage, MCS Golf Swing, WAX Golf on May 1, 2018 by D Watts. We’ve been over the whole nonsensical claim advanced on television that the “Flying Foot Syndrome” golfers – those who can’t keep a stable leading foot through impact – are “using the ground” when they swing. This entry was posted in Address Procedure, Angle of Attack, E = MCS, EMCS2, Flying Foot Syndrome, Launch Angle, MCS Golf Swing and tagged Address Procedure, Attack Angle, DJ Watts, E = MCS, EMCS2, Flying Foot Syndrome, launch angle, MCS Golf Swing, WAX Golf on April 24, 2018 by D Watts.